The beagle dates back as far as the 1500s in England as pack hounds used to hunt small game such as rabbits, pheasant, quail and many others. The dogs were bred to be efficient small game hunters with great sense of smell and big voices to flush out game. 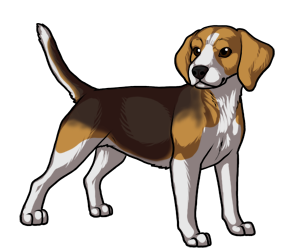 More recently the beagle has been used as a narcotic detection dog, hunting dog, and family companion. 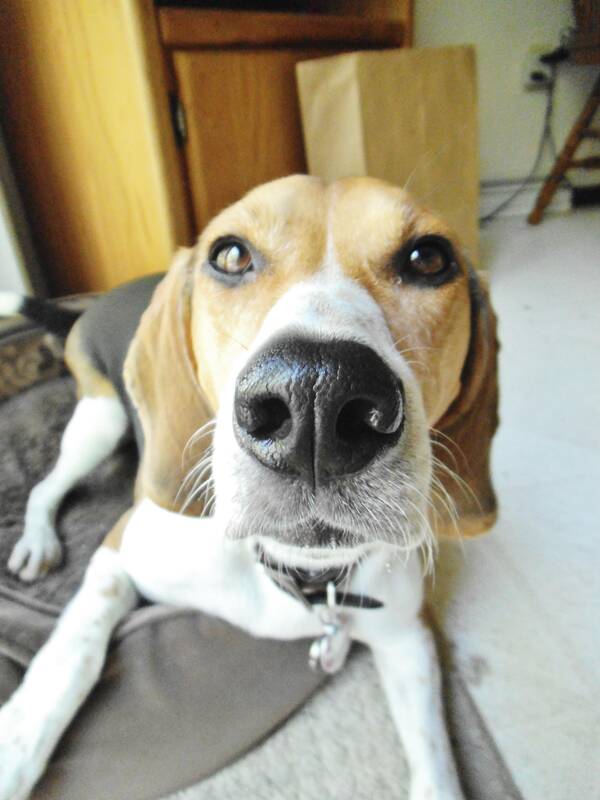 The name "Beagle" is thought to come from the french word "be'geule" which means "gape throat". The "gape throat" comes from the baying bark that is characteristic of the beagle. 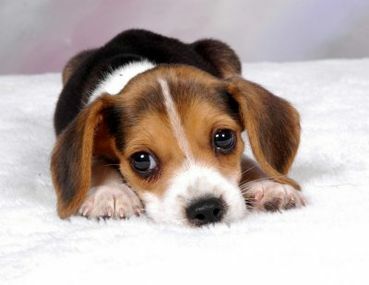 The beagle breed was first recognized in the AKC in 1885. 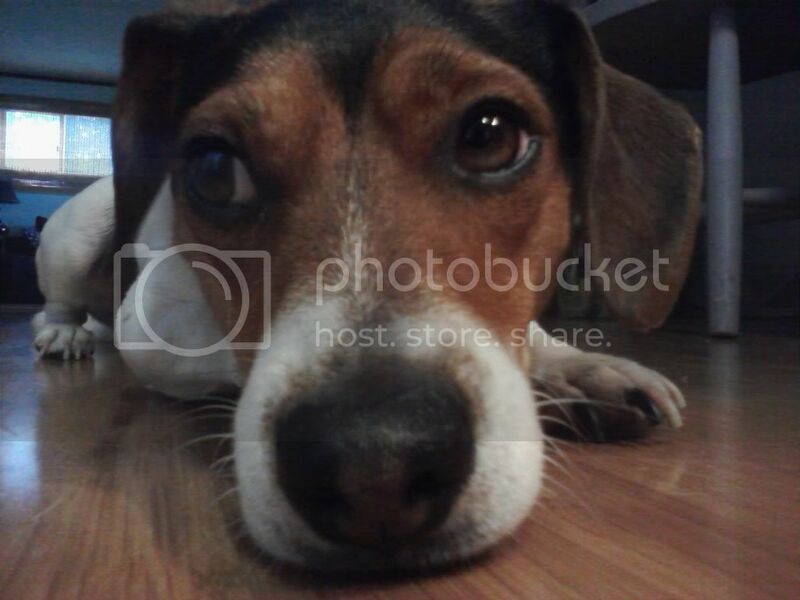 The beagle is among the top breeds in terms of their scenting ability.